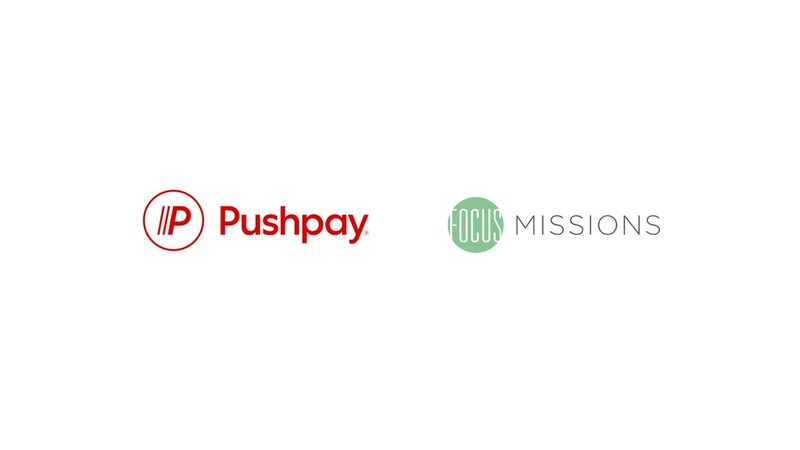 Enter your information below to learn more about how Pushpay and Focus Missions work together to inspire generosity. Consolidate merchant accounts. Eliminate costs and reduce admin complexity by using Pushpay as the processor for transactions created in Focus Missions. Engage with first-time givers. Supporting a mission trip is often the first step a new giver will take. The Focus Missions + Pushpay integration empowers you to draw these first-time givers into deeper fellowship with your church. Better tracking of missions giving. Track donations (to both trips and individuals) in Focus Mission’s admin console. Streamlined reconciliation. Getting all your giving into Pushpay makes reconciling your bank deposits a breeze. 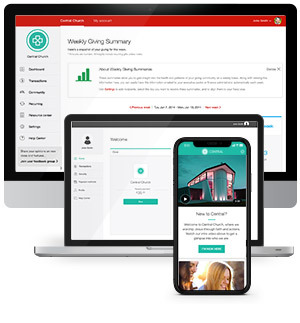 "Our recent integration with Pushpay, takes everything you love about Pushpay and makes it available for seamless financial management and trip goer ease. We couldn’t be more excited about this partnership and another great way to serve the missions community at large."